As a first-of-its-kind games consultancy in Hong Kong, we see ourselves as pioneers and endeavor to fly the flag for games in multiple arenas: education, innovation, design thinking, entrepreneurship and creative industries. We curate and host industry events with a focus on games in education and innovation, and have been fortunate to feature at talks, events and conferences sharing our thoughts and insights on the above areas. Stay tuned for much more to come, and give us a shout if you'd like to work with us on an industry event. Here is a selection of events that we have curated and been a part of. A ground-breaking industry event exploring geek business and its potential, featuring Alvin Wong of Lootaku, Jeremy Lam of Pixio Ltd., Dom Parry of Nine Dragons and our very own Wes Mui. Curated and hosted by Press Start Hong Kong on February 16th 2017 at WeWork Wanchai. 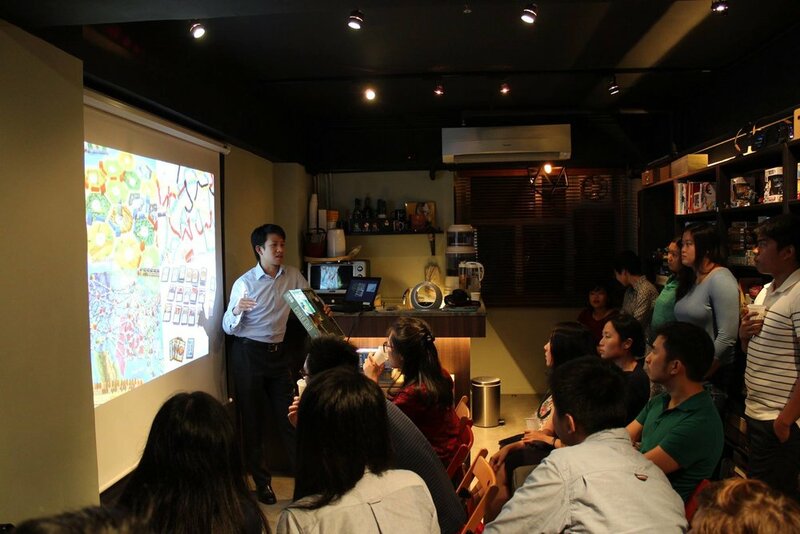 Vince was invited as a guest speaker on the power of games as a tool to bring together multiple generations in the workplace at "Leading & Nurturing Multi-Generational Workforces". Hosted by HR Magazine on June 22nd 2018 at Cliftons. An industry crossover event with Hacks/Hackers Hong Kong exploring the role of games as vehicles of information, featuring Cedric Sam of Bloomberg, Mark Calugay of SCAD and our very own Wes Mui. Co-curated and hosted by Press Start Hong Kong on August 17th 2016. 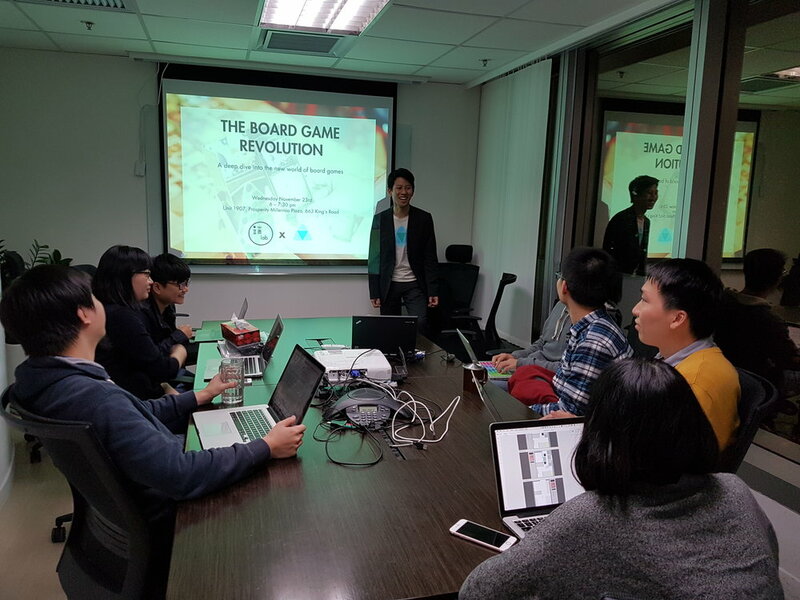 Wes gave a keynote to the Initium Media team and VIP readers on the history and development of board games and explored key considerations and themes within game design. Hosted by Initium Lab on November 23rd 2016. 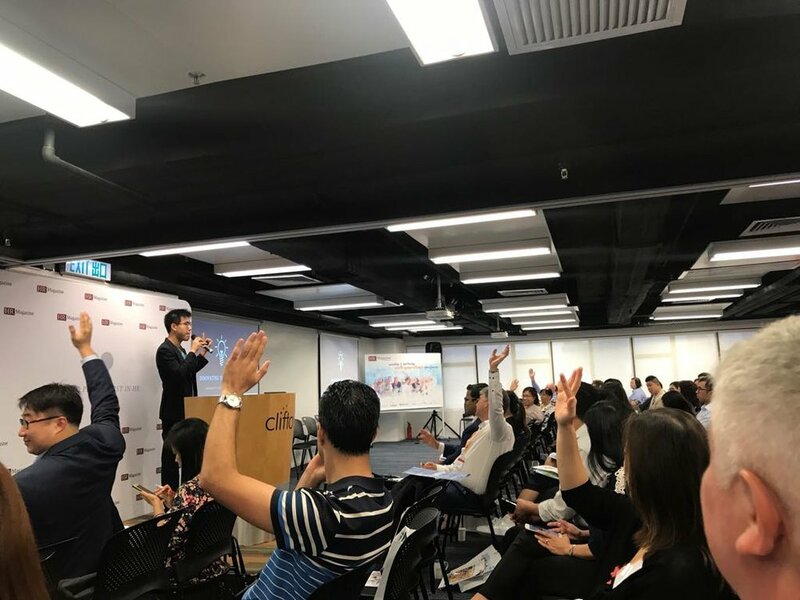 Vince was invited to share the Press Start Hong Kong journey at a panel discussion on creative startups in Hong Kong, alongside Kalo Chu of Kalo Make Art, Christine So of Hosbby and Chris Anderson of Tattoo Temple. Hosted by WE Club on November 24th 2016 at playground.work.